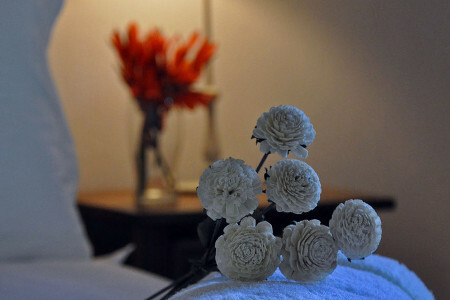 Staying at an exceptional, countryside destination such as our boutique hotel in Buenos Aires’ Cañuelas town means enjoying a number of recreational and leisure activities. Puesto Viejo Estancia’s Clubhouse is a 2 level building specifically designed to host a wide range of social and corporate events in the heart of the countryside. From arrival, the space is designed to impress. 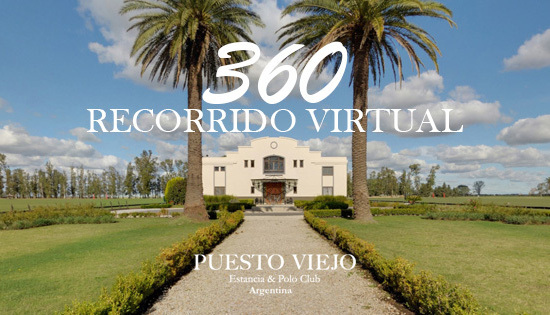 Puesto Viejo Estancia is a fully affiliated Polo Club in Argentina with many members who livery, ride and play their horses throughout the season at the club. Professional players of 2-6 goals play alongside club members. We offer polo lessons and a full polo day for first time visitors. 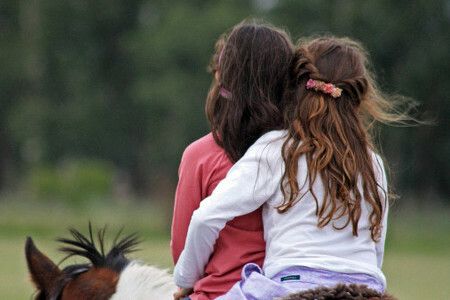 Finding activities to cater for all the family can be a tricky task, but a trip to Puesto Viejo Estancia is sure to keep family members of all ages amused! What could be more romantic than a candlelit dinner for two under the stars? 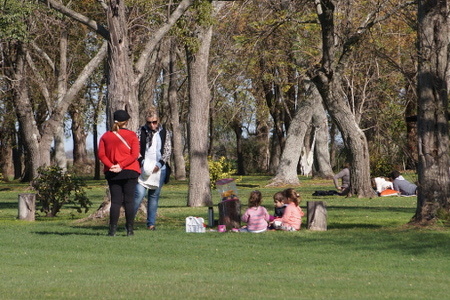 Heading back to the reality of life after a holiday in Buenos Aires? 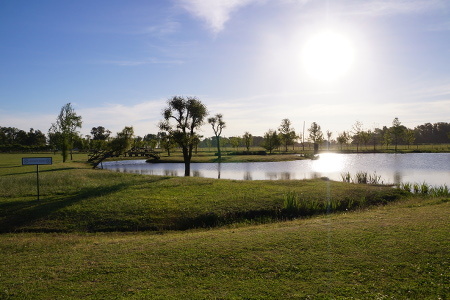 No trip to Argentina is complete without experiencing the countryside, and this Puesto Viejo Estancia package makes it an easy last minute option. Break away from the 9 to 5 office routine and escape to the country for a weekend of rest and relaxation a million miles away from the hectic pace of the city! 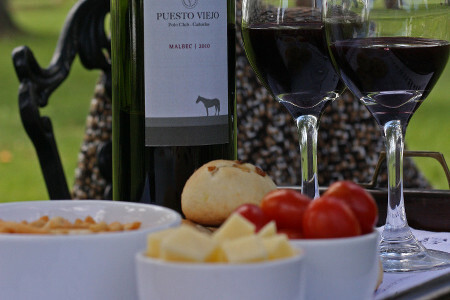 A stay at Puesto Viejo Estancia is an experience like no other. From the moment you arrive, you will begin to relax. 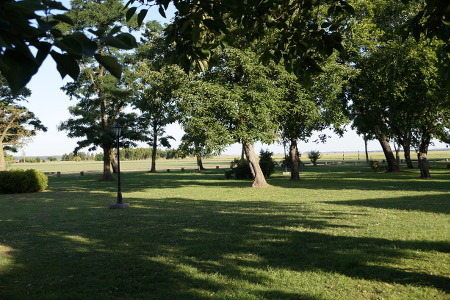 This is aimed at those who want to have a relaxing experience in the Argentine countryside.